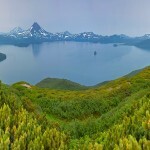 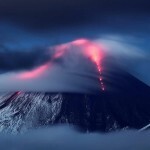 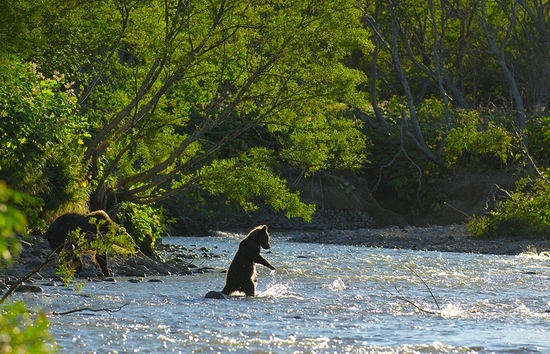 The following photos were captured near Kurilskoye Lake of Kamchtka krai (region) of Russia. 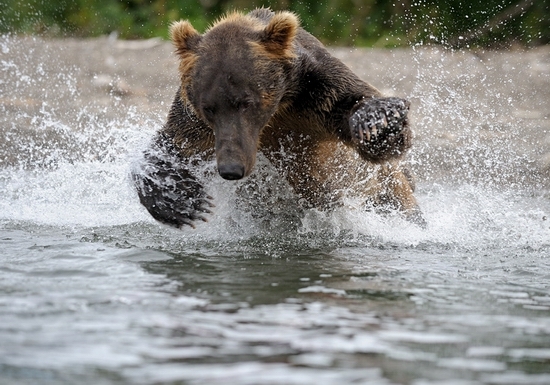 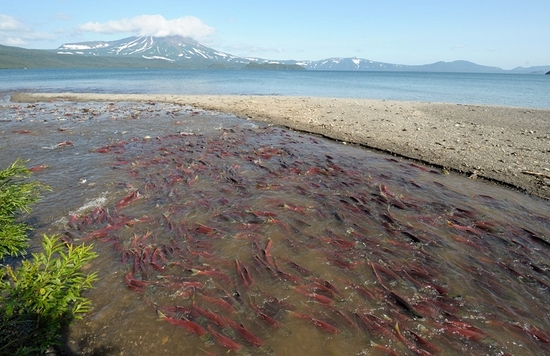 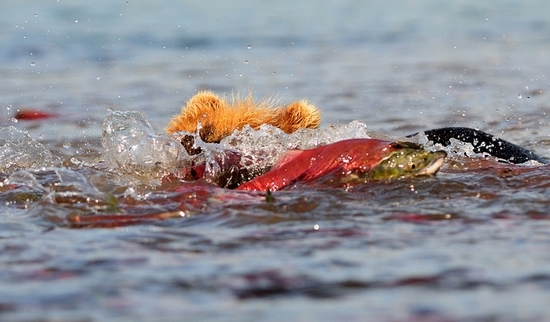 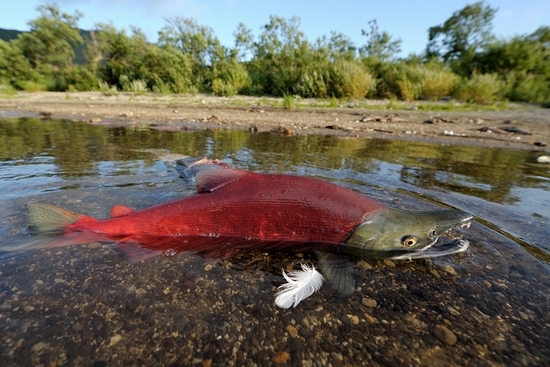 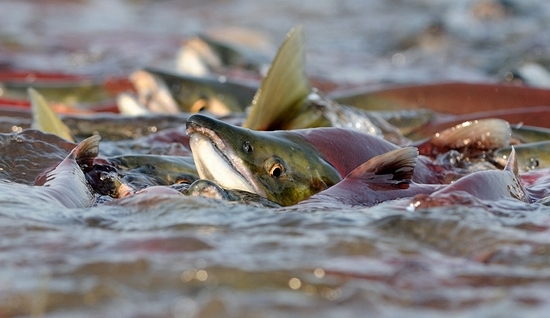 The pictures were taken by Igor Shpilenok during the spawning season of salmon (“nerka” fish). 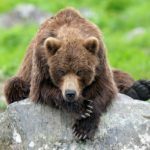 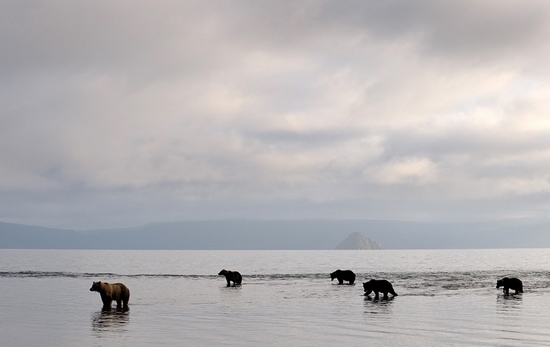 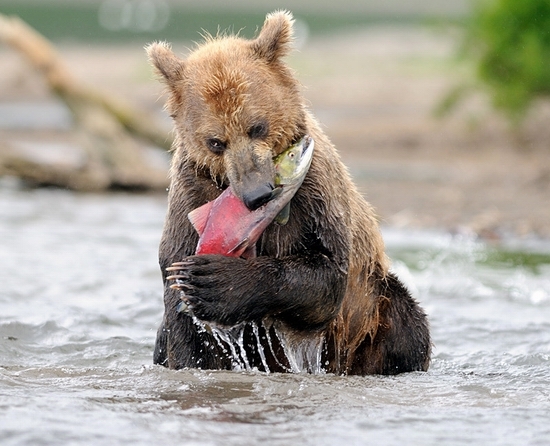 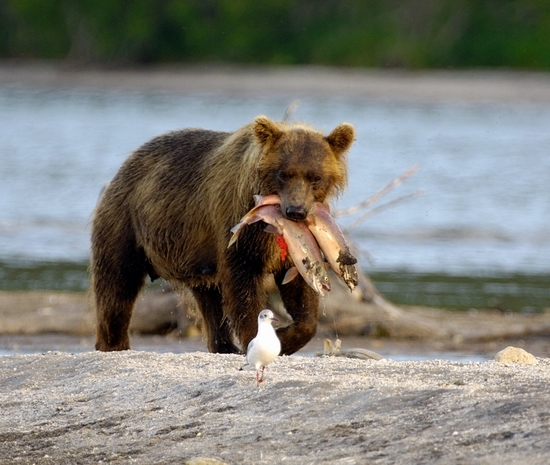 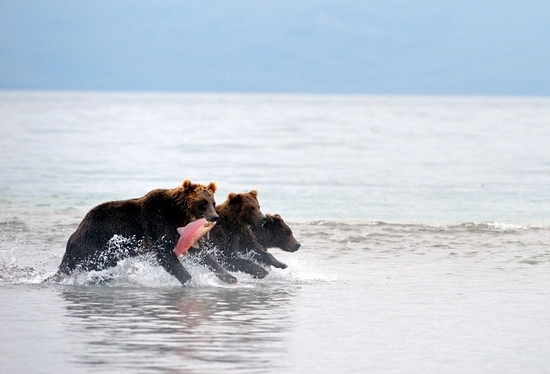 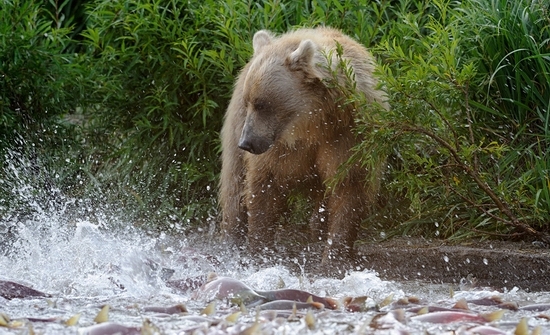 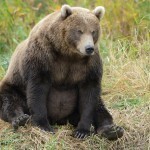 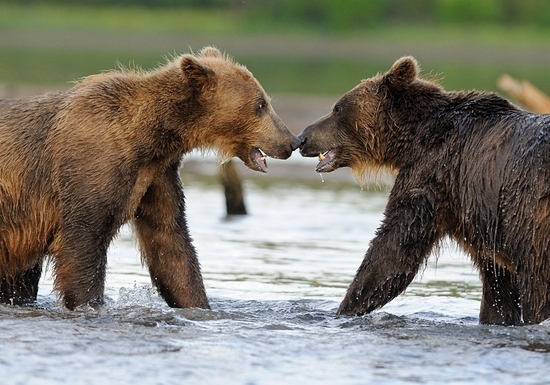 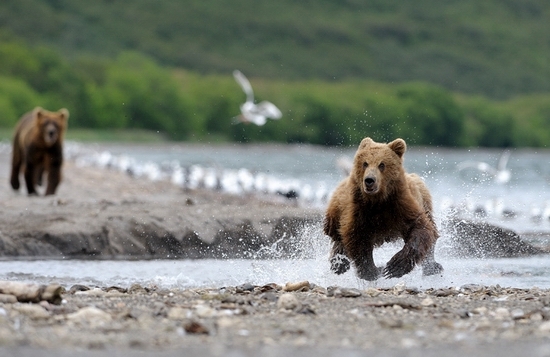 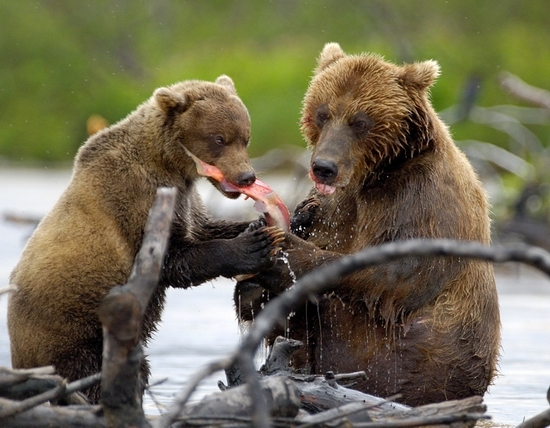 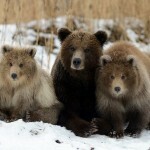 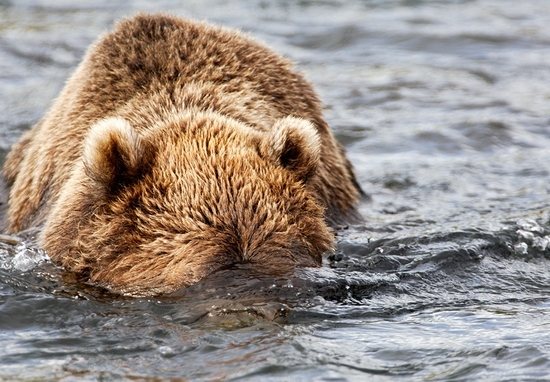 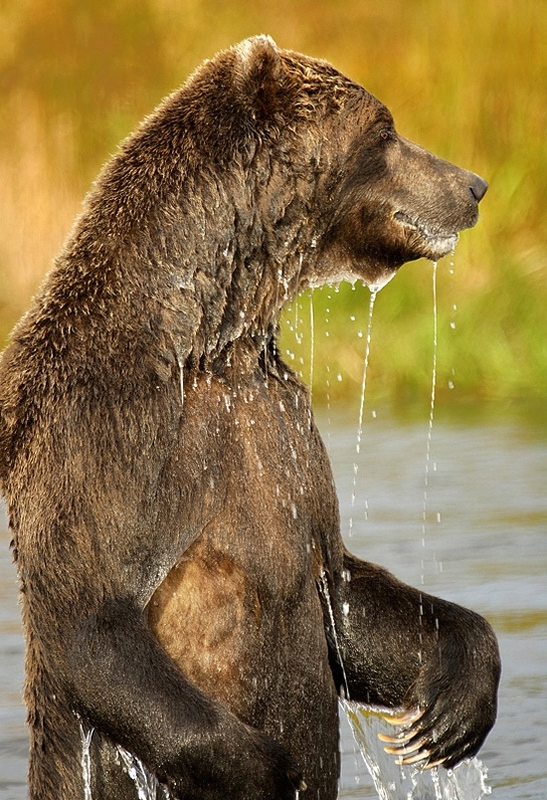 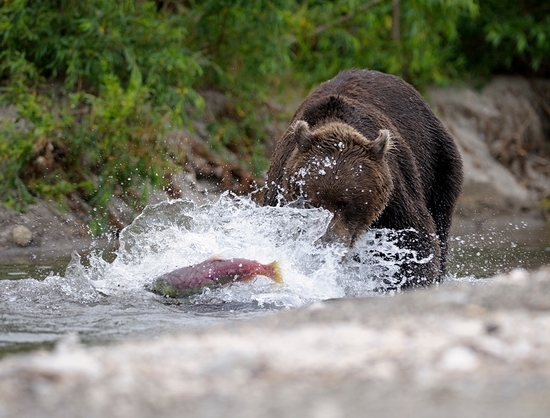 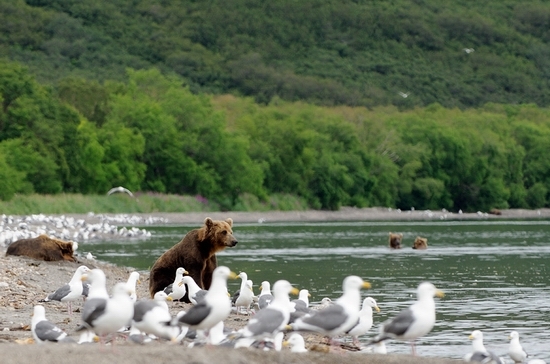 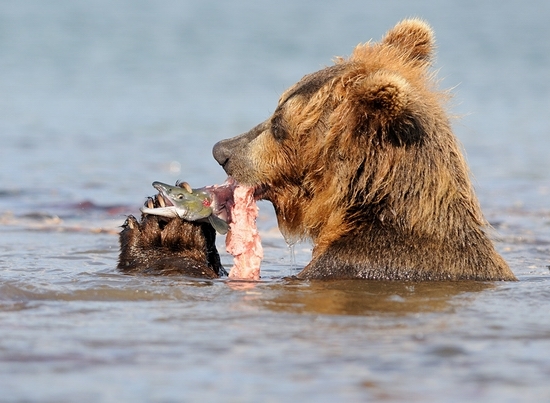 Easily hunted and tasty fish attract numerous bears from the surrounding territories.